Dr. Jennifer Salib Huber, RD ND incorporates her knowledge of clinical nutrition with her passion for Naturopathic Medicine. As a Naturopathic Doctor and Registered Dietitian (the only professional to hold both designations in Canada), she emphasizes an evidence-based, whole foods approach to health and wellness. 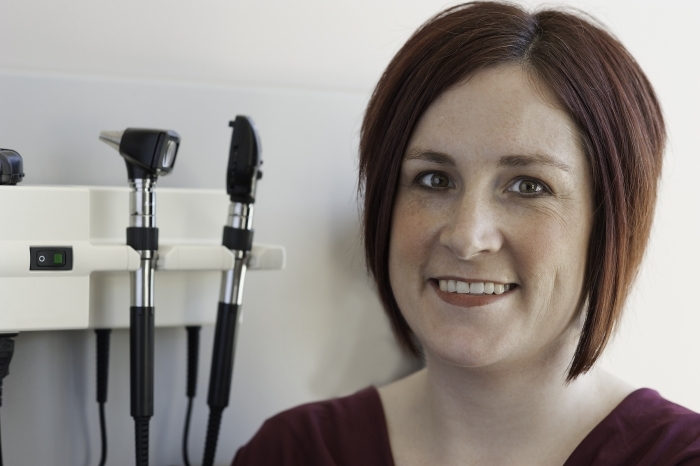 She maintains a general family practice with an emphasis on women’s and children’s health. She is the also the Medical Director of Pillars of Health, a multi-disciplinary clinic which strives to offer the best in integrative medicine in Dartmouth, NS.